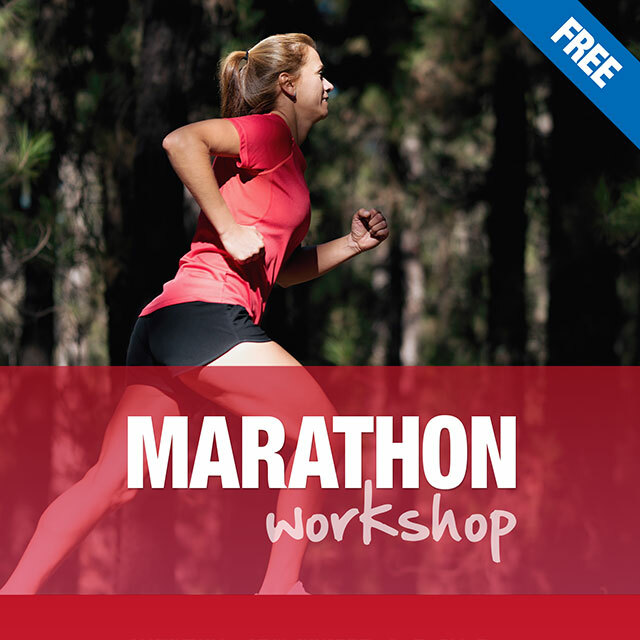 Preparing for a spring Marathon or Half Marathon? History shows the majority of runners training for an event – whatever the distance – develop an injury, either major or minor, during the build up to it. 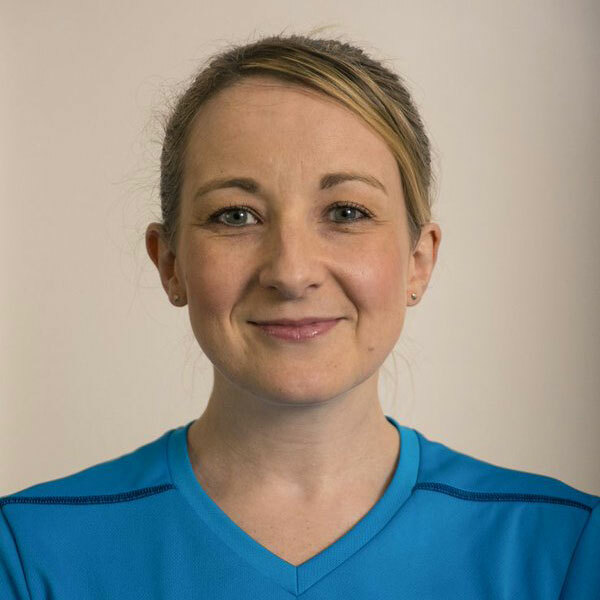 Fiona, from Space Clinic in Dalry Road near Haymarket, will give a presentation on common running injuries. She will talk about how you can recognise them, what to do when they arise, and more importantly, how to try and stop getting injured in the first place. Simple ideas so that you train but don’t strain. 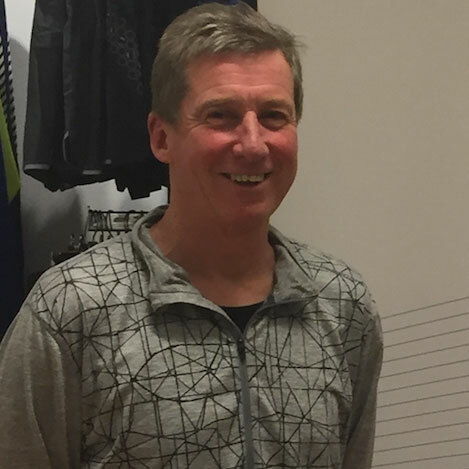 The evening will finish with a general question and answer session where you can tap into expert knowledge on all things marathon and half marathon relate.